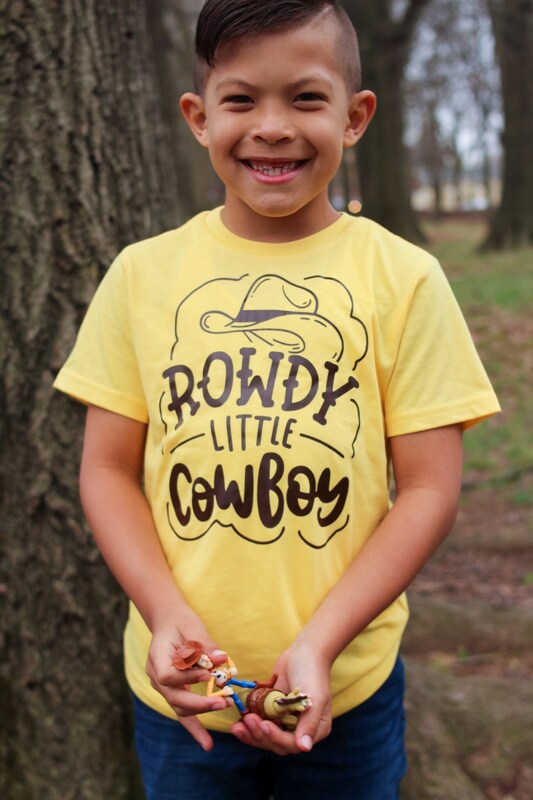 Make the memories last with this great Toy Story fan art tee! 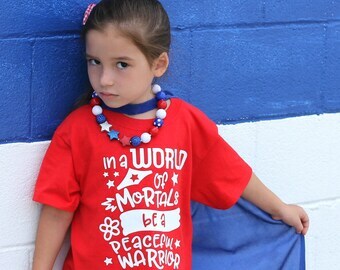 Great for inspiring imaginative play. 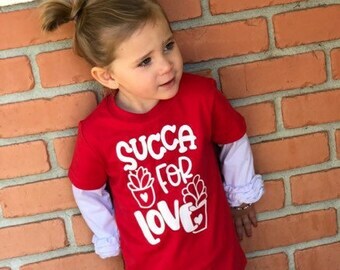 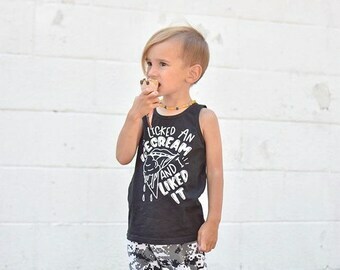 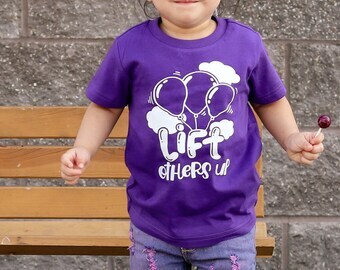 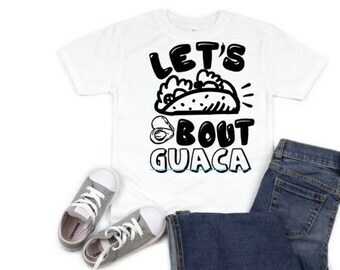 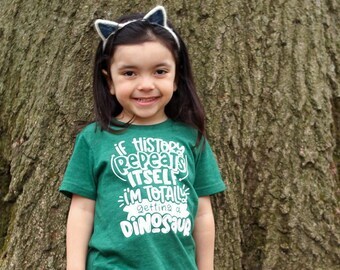 Your child will love the tee and you will love the soft and stylish look and feel.